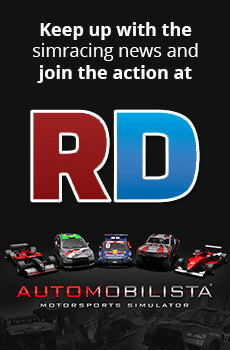 Discussion in 'Automobilista - General Discussion' started by Racing Heart, May 28, 2018. I'm working on a car mod for some friends and noticed that on the first three pairs of garages at Kansai, the AI would leave their garage space (not the pit spaces, these are fine!) too quickly, slamming them against the pit wall. None of the vanilla content is affected by this; is there a specific parameter in the HDVs to modify their garage exit speeds so they leave safely? change the value till the car goes out properly. This will NOT change the speed though, it will only make the AI get out of pit space without smashing on the wall. so maybe thats not what your after.